England’s Rugby Football Union have confirmed that a five man panel to review England’s Rugby World Cup performance has been set up and will make recommendations to the RFU Board after the world cup. 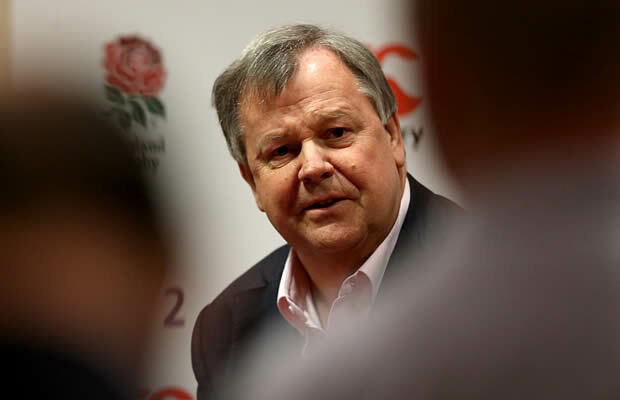 A statement from the Rugby Football Union explained that the RFU are currently focused on continuing with their commitments on hosting the world cup but that a panel has now been set up. The panel will be made up of Ian Ritchie (RFU CEO and Panel Chairman), Ian Metcalfe (Professional Game Board Chairman), Ben Kay MBE – (former England International and World Cup Winner), Ian Watmore (ER2015 Board member, former Permanent Secretary to the Cabinet Office, former FA CEO and former Accenture Managing Director), Sir Ian McGeechan OBE (former British and Irish Lions and Scotland Coach). 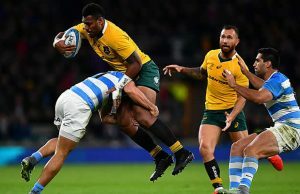 The panel will review the preparations for the Rugby World Cup and the performances in it as well as the effectiveness of the coaching, management and support team. Furthermore the panel will consider all feedback given by relevant stakeholders. 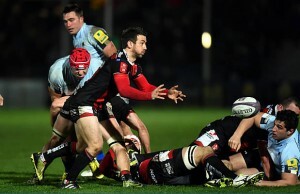 RFU CEO Ian Ritchie said that all input will remain confidential. “The details of this feedback will remain confidential, with recommendations then made to the RFU Board,- added Ritchie.